January is finally here and with it more drizzly, wet, cold, miserable weather. Which is hell on skin, even if it’s not as ridiculously sensitive as mine! Here are my tips and tricks for happy skin in the New Year.  Drink water. An obvious one – what you put in your body is what you get out. We’re 75% water, and without it your skin struggles. It helps keep skin soft and plump, slows down wrinkles, and cleans up the gunk that becomes spots. 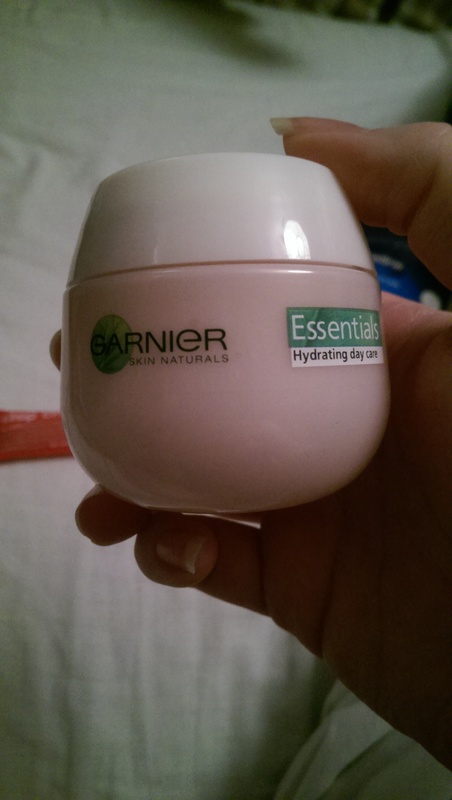  Moisturise! water inside – moisture outside. Find one that works for you and slap it on, even if you’re just sitting around the house without make up – feed your skin. Central heating doesn’t help.  Cleanse – personally I think washing my face is a brilliant way to perk up. I always feel a bit more awake and alive with a clean face. Since I got a sonic brush (use once a week) I definitely see a difference.  Don’t neglect your smile. Lips have thinner skin than the rest of your face. Skin that is more prone to cracking and peeling. 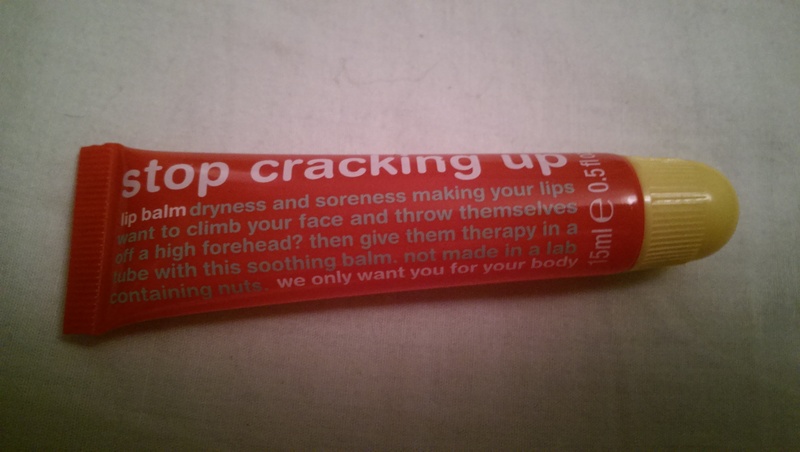 Invest in a good lip balm. I have dozens, and top up throughout the day.  But I can’t see my own nose! With winter comes colds, flu and other nasty bugs. Constant nose blowing leaves the skin around your nostrils damaged, dry and unhappy. A bit of extra moisture never goes awry – a dab of good ol’ Vaseline should do the trick. 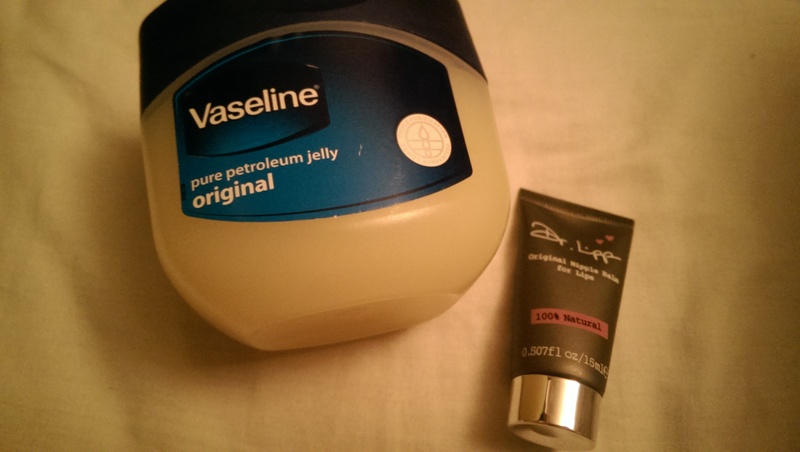 Vaseline & Dr Lipp - dry skin beware!  Don’t sleep in your make up. Seriously. This is horrid. 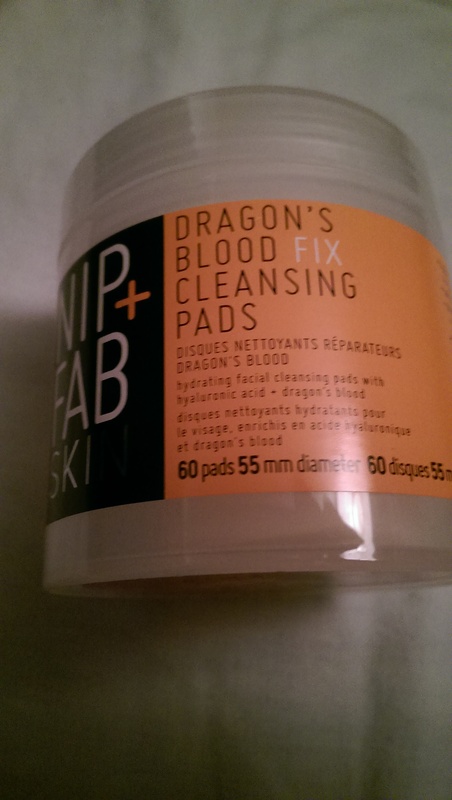 I admit I have done this in the past (I blame the booze) but that way lies breakouts and blocked pores. Invest in a decent make up remover/cleanser and take the face off before you crash. Loving these at the moment.  Show your hair some love too. Don a hair turban and let a mask soak in, wash out the pollution and rub in some argan oil. I swear by it – no more split ends and happier hair – brilliant! Next PostCan feminists be into beauty? This post was really helpful 🙂 Lovely blog.